Based around the Collective Talents of Barry B, Chad Dacey and Big Louie. Thier Combination of Influences and Talents as Djs have Created the Raw Funky Jazz Rap Sound that is Headbound. 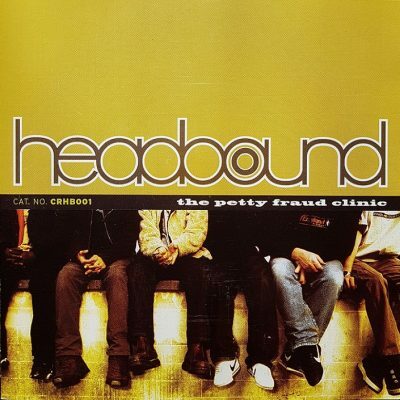 comment "Headbound – The Petty Fraud Clinic (CD) (2000) (FLAC + 320 kbps)"